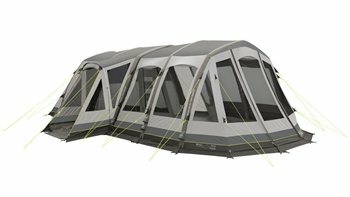 construction ensures more stability and headroom whilst the panorama front and tinted windows complement the tent’s style. Tubes: Integrated Advanced Air Tube System frame for best performance. I am looking forward to setting this up when the weather gets warmer. First impression is that the awning matches the quality of the superb main tent.